Cost efficient laser projector. Optimized for smaller projection areas and optical worker guidance. Comes with the intuitive software package ZLP suite and contains an API for easy integration in your existing software. ZLP1 is a cost-effective entry to laser projection. 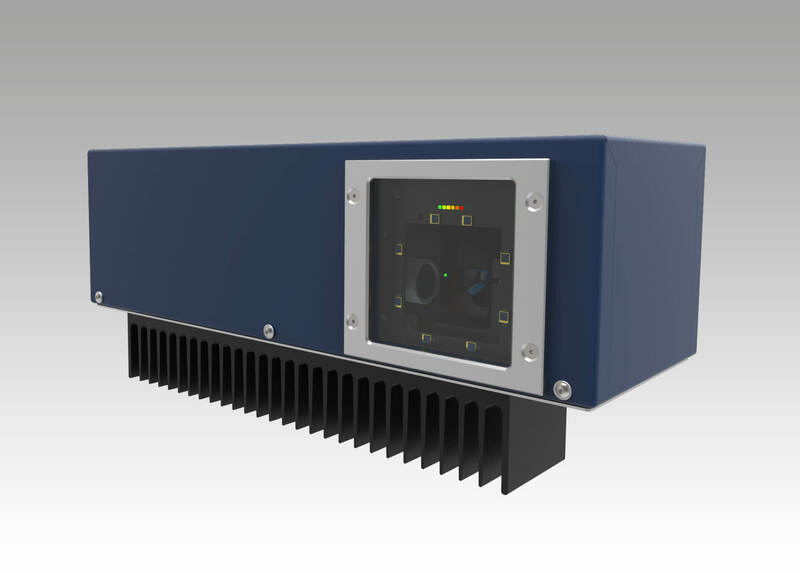 It is the smallest laser projector in the Z-LASER ZLP family. We offer our own software ZLP-Suite, which has an intuitive software interface with many customizable options and as a result customers can adapt the settings according to their specifi c application. Furthermore, ZLP-Suite can be upgraded with additional software modules. 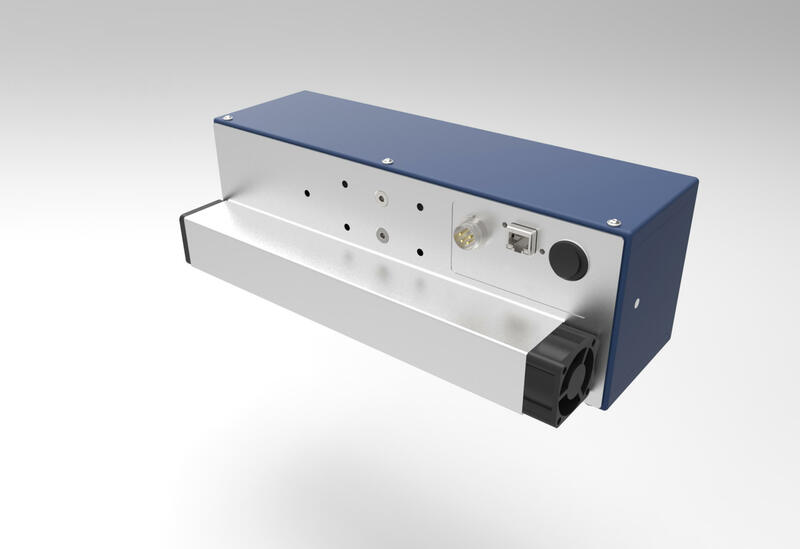 Thanks to its numerous connectivity options the laser projector can be operated through various software interfaces such as C++, C#, Python or even with Microsoft Excel and Microsoft PowerPoint.